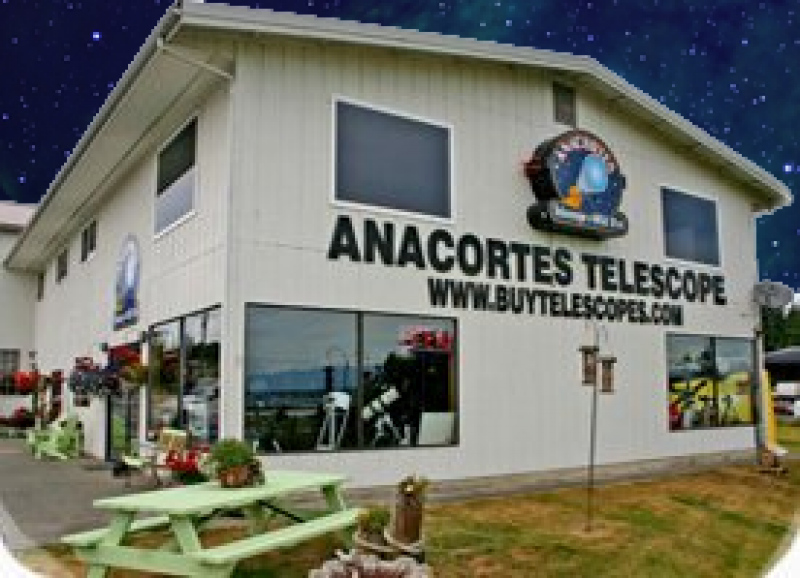 Anacortes Gun Shop is a local firearms and optics dealer in Anacortes, Washington. We are located in Skagit County, about an hour north of Seattle. Take the 5 to exit 230 toward Burlington, and we're about 10 miles west on Fidalgo Island. Nationally, we are an NFA Class III dealer to all 50 states, provinces & territories. We sell shotguns, pistols, rifles, suppressors, optics and much more. We've been in business since 1997 with our sister website for optics, buytelescopes.com, and have been selling firearms since 2009. Call us to speak to a real live person, we're here to help.